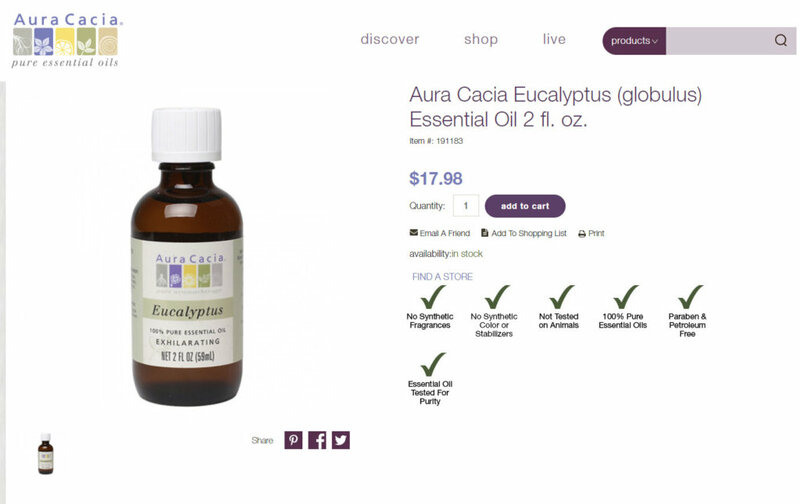 Aura Cacia Essential Oils Brand Review | Why Choose Aura Cacia? Aura Cacia is a well-known brand of essential oils that is mostly sold in drugstores, pharmacies, and big box stores like Target, Amazon.com and on WalMart.com (online only, not at WalMart stores). 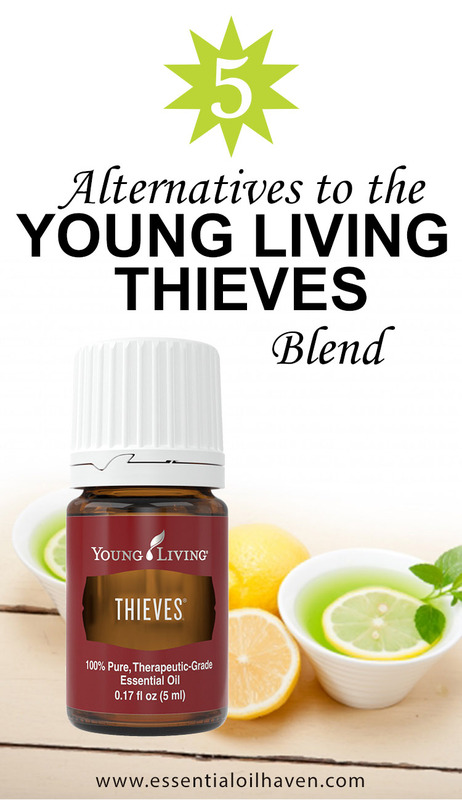 As a brand that’s a co-op company structure, they are a different style of company than many other essential oil brands on the market today. What’s the Best Thing About Aura Cacia? Aura Cacia products are 100% pure essential oils, which lets you have confidence that you’re getting true aromatherapy benefits in their application. The company has a unique business structure in the form of a co-op, where multiple owners and businesses decide the brand direction together. Aura Cacia personally meets with growers of their essential oil sourcing supply chain, establishing relationships and a common understanding of the level of quality control desired. 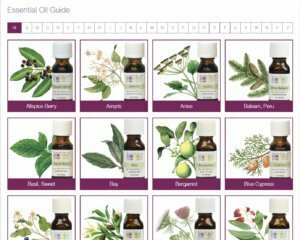 Essential oil kits come with training literature and pamphlets, where you can learn how to use the oils you’ve just purchased. You can do all of your shopping with Aura Cacia brand if you so choose as they have a complete product line-up including accessories and body care items. Their bottles have child-proof screw caps, which looks a bit bulkier but is definitely appreciated in a family household environment. Aura Cacia, as a company, is structured differently than many of the other popular essential oil brands available today. Other brands like for example Young Living and doTerra, have a multi-level marketing (MLM) structure. Plant Therapy, Eden’s Garden or Mountain Rose Herbs are all “regular” business corporations that sell directly to the consumer. Aura Cacia also sells directly to the consumer, but it is part of a co-op structure, with the main umbrella company being Frontier Co-Op. Co-op means that the company is a member-owned cooperative. Members are businesses like stores and other organizations that buy and sell Aura Cacia products. So it is not a single-ownership structure, rather it is owned by a multitude of various businesses. A neat benefit of such a co-op structure is that more insight and values are shared across multiple owners who make up the members of this company, all of them jointly advocating for doing the right thing. This is quite a different approach than just having one decision-maker (or team of decision makers) at the top. Co-ops are always responsible and accountable to their members via Annual General Meeting (AGMs). Having said that, Frontier Co-op began as a two-person operation in 1976 in a river cabin in Eastern Iowa. By 1979, they had started bottling essential oils in response to requests from stores. Since their humble start, Aura Cacia has grown steadily and is now one of the big players that supplies natural products in today’s industry. Part of this company’s successes is no doubt the close harmony with the product needs and the values of members and consumers. At Aura Cacia, and the overall brand of Frontier Co-op, the mission is to be responsible to people and planet. To start, this can definitely make you feel good about purchasing from them. Further, each purchase of an Aura Cacia product supports organizations that help women transform their lives through the brand’s Positive Change Project. This is an annual grant program that supports organizations who encourage women and girls everywhere in the world to overcome difficulties and better their lives. 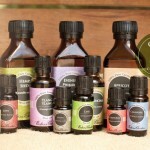 At time of writing, Aura Cacia is selling 133 single essential oils and 61 essential oil blends. 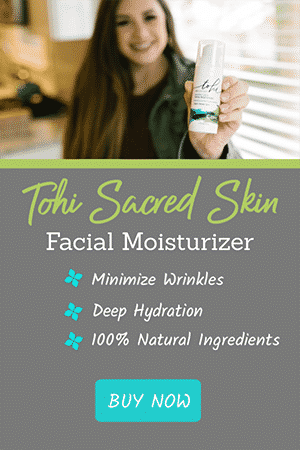 They also carry 44 body care items such as carrier oils or body creams, 17 essential oil room & body mists, 19 essential oil roll-ons of various uses, and 11 facial care products such as rosehip facial serum or argan skin care oil. All in all, that is a very extensive product offering and if you love their company and philosophy, you can surely do all of your shopping with them. Does Aura Cacia offer organic essential oils? The answer is – yes, some. 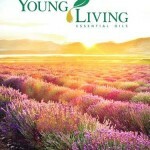 As part of their product line-up of 133 single essential oils, 28 of them are USDA certified organic essential oils. Place a few drops on the back of this diffuser to disperse aromatherapy into your room. 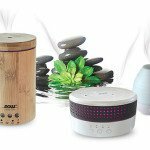 In addition to oils, creams and lotions, Aura Cacia also sells a line-up of aromatherapy air diffusers – from portable USB room diffusers to candle lamp diffusers – there’s something there for every taste or need. A neat little diffuser I’ve found with them is the Terra Cotta room diffuser. 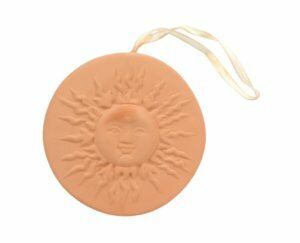 It’s a simple round disc made of terra cotta material, that you can hang anywhere in your home. Most commonly, I see them in windows or on walls. To use it as an aromatherapy diffuser, just dribble the oil drops onto the back of the disc, and hang it up. Use 3-5 drops to start, but increase as you see fit if you’d like a stronger aroma. 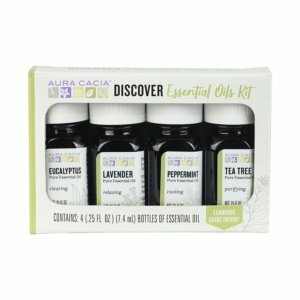 You can take the guess work out of where to start using essential oils and simply get Aura Cacia’s Essential Oil Discovery Kit. 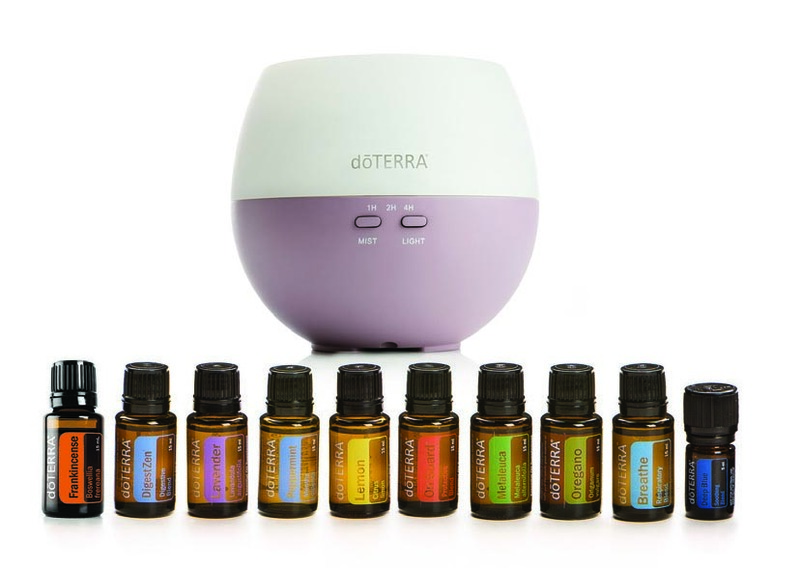 It includes four popular and super versatile essential oils for one low price around $15. 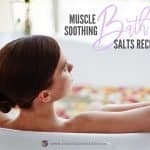 Oils included are Eucalyptus, Lavender, Peppermint and Tea Tree. This kit is packaged nicely and comes with instructional pamphlets to help you get started. It would really also be a neat gift for any loved one on any one occasion. 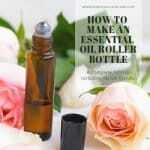 The Aura Cacia Essential Oil Roll-On Bottles are not much larger than your basic lip balm. If you’re like me and use your purse as your go-to-everything-useful-bag, you’ll be happy to know that the aromatherapy roll-ons available through Aura Cacia are not much bigger than your standard lip balm container. At Aura Cacia, you can also buy a full line of natural body care products, such as Organic Coconut Oil, Carrier Oils, or . The Aura Cacia Fair Trade Certified Organic Unrefined Coconut Oil is definitely absolutely amazing! It has that slight hint of real coconut to it that any natural health lover will adore. This natural tropical aroma and crystal-white appearance signal its high quality. 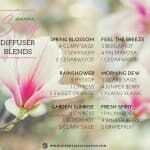 It’s free from synthetic fragrances & chemicals, not tested on animals, cold-pressed and unrefined. This coconut oil also applies smoothly and grease-free. Definitely a winner for my cosmetics cabinet! Aura Cacia is committed to quality and stewardship, including the health and welfare of the environment and all of the people involved with producing and consuming their botanical products. Another big value at Aura Cacia is sustainability, which includes the people and communities they do business with, the way the production of botanical products affects the environment, and the holistic health of us all. Aura Cacia gets their essential oils sourced globally so they can find the botanicals in their natural environment. Where the essential oils naturally grow best, is where they’ll be at their most potent when sourced. Aura Cacia has established direct relationships with their groups of growers and suppliers, and strives to support them and their communities by doing business directly. With that, they personally meet with growers whenever possible and establish mutually respectful partnerships, and an understanding for the quality practiced, including sound environmental practices. You can rest assured that you’re getting a quality product with Aura Cacia. In order to ensure quality in Aura Cacia items, top quality specs are followed. Sourcing is done directly from reliable, sustainable suppliers that whenever possible, are also certified organic. Product is handled meticulously at all levels of the process to guarantee high-quality items delivered to the consumer. For example, Aura Cacia’s Argan Oil is sourced directly from Morocco, where each wild grown argan nut is hand-picked through a women’s cooperative. Another example is Aura Cacia’s Sandalwood, where they’ve found a sustainably sourced, renewable type of Australian sandalwood, instead of keeping to tap into the dwindling supply of the endangered Indian Sandalwood. Are They Therapeutic Grade, Then? I didn’t find any information or mention of “therapeutic grade” in the materials published by Aura Cacia. Even the labels on their essential oil bottles don’t spell out this term for us. How you feel about that, I’ll let you decide. In short, it’s a marketing term only anyways. 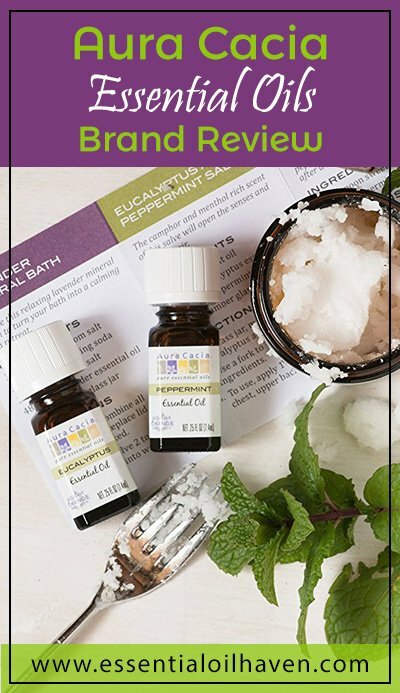 Another brand, Plant Therapy, has made this very clear in their public materials so readers can actually learn more about the details behind essential oil production, quality and purity, rather than by simply looking for a marketing term to gain their confidence to buy. 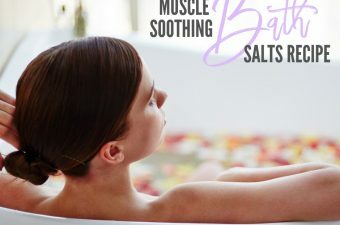 While one can call an essential oil “100% pure therapeutic grade” pretty easily, I did not find this term blasted across the Aura Cacia website, or heavily features in their marketing materials. There is also no reference to the term “aromatherapy grade”, or anything else. As I have learned over the years, this doesn’t mean the oils are any better or worse than others. These are terms that sound great, but are in fact just smart choices in marketing to us consumers. Therefore for me personally, it isn’t a total necessity to establish trust in a brand, whether or not they label their products “100% pure” or “therapeutic grade”. I personally trust a brand that offers information and transparency on their sourcing practices and quality controls, and Aura Cacia does that. At Aura Cacia, they test extensively to ensure that essential oils are pure and unadulterated. Every pre-shipment sample of essential oils is examined prior to making an acquisition. Then, after the oil is bought, every delivery is tested to make sure it continues to fulfill all top quality and purity requirements. This essential oil testing includes both physical testing — sensory evaluation, optical rotation and specific gravity — and gas chromatography (GC) testing for every oil. Commonly, solvents used to pollute necessary oils are usually odorless and colorless, and therefore not conveniently observable without considering gas chromatography (GC) testing. Including GC testing in the process offers total confidence that Aura Cacia oils are 100% pure and genuine, and that using Aura Cacia oils provides a top quality experience to consumers. Are Test Results Made Available? To date, I have not found any Aura Cacia essential oils batch test results available online. Some other companies put their test results right on each page of the oil they sell, and if you’re the research type, you can really dig into chemical makeups of each oil batch. Again, whether the unavailability of such data deters you from buying from Aura Cacia or not, that’s a decision you must make on your own. I am personally deducting them some point for that in my own overall rating. Are Aura Cacia Essential Oils Safe To Ingest? 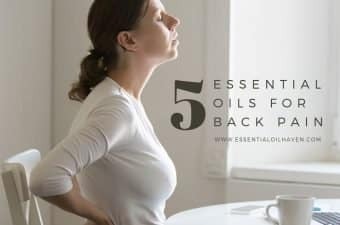 As consumers are finding and leveraging the power of essential oils oils in their every day lives, for some individuals, this practice also consists of the ingestion of oils. Aura Cacia is well aware of the potency of essential oils as well as has always been a supporter for their safe usage. That’s why they also do not recommend this debatable, under-researched as well as potentially damaging practice. So if you’ve been wondering if Aura Cacia essential oils are ingestible or edible: they are not. Aura Cacia essential oils are regulated by the FDA as a cosmetic product. Labeling oils “for internal use” is simply complying with the legislation. Essential oils are often representative of several hundred pounds of plant material in one tiny bottle. Not just potency is a cause for concern; overuse is very easy to do when the product is misunderstood. 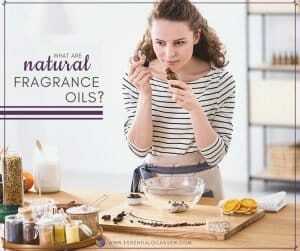 Typically, other products sold could do what customers are seeking the essential oil to do. In a lot of cases, dried plant product, flavors and extracts, and also products created for food digestion are easily offered and could fulfill your dietary requirement as opposed to ingesting an essential oil. Practitioners rather than companies should be guiding the internal use of essential oils. 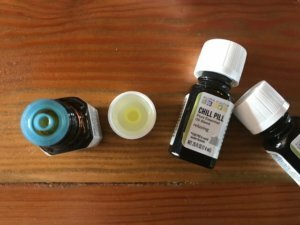 If you as a customer desire further information about essential oil ingestion, please work with an educated practitioner to help you understand the serious nature of this practice. You may read more here on the official release about this topic, on the Aura Cacia blog. Please DO NOT use Aura Cacia essential oils internally. 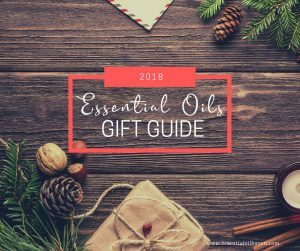 If you’re on a quest to study essential oils as much as I am, you’ll find a very useful resource on Aura Cacia’s website, their Essential Oils Guide A-Z. It includes pictures of each botanical, the latin botanical name along with its common name, which plant part is being used plus how it is being extracted. If you’re looking to do some late-night studying, head over here to view this fun web page! Where Can I Buy Aura Cacia Products? Nothing beats the availability of essential oil products right on the shelves among other products found at health food stores. Aura Cacia as a brand is widely distributed in local stores. 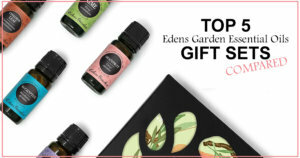 However, with the popularity and ease of use on the rise to shop online, retailers such as Amazon.com and Walmart.com are also a super convenient way to shop for essential oil products. Just add a bottle or two to your next order to build up or complete your essential oil library at home. I did want to put a note in my review article on the packaging and bottle choice of Aura Cacia. Compared to other brands, Aura Cacia bottles most of their oils at 14.78 mL (0.5 fl ounce), versus what I would see as an otherwise “standard” 10 mL for a basic bottle. 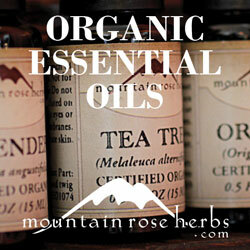 Organic essential oils are 0.25 ounce (7.4 mL), and non-organic oils are in 0.5 ounce sizes. 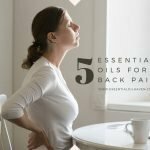 The more popular oils (Lavender, Tea Tree, etc.) are also offered in larger sizes (2, 4 and 16 fl. oz). The Aura Cacia bottles therefore are comparatively a bit smaller (for the organic varieties) and hold less oil – or bigger (for the non-organic varieties). So you can’t totally easily compare them one-to-one to another brand’s oil pricing. 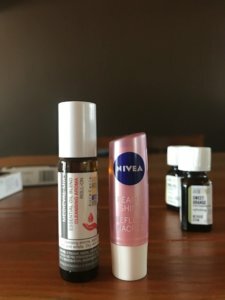 The oils I received as part of a starter kit, also, were 0.25 fl. oz (7.4 mL). So just read the fine print on the bottle size before you choose your oil! The white screw cap tops also are comparatively a bit larger and bulkier than in other brands, and while I personally don’t love that “look”, it is quite functional. The bottle caps are child-proof in the way that you have to push it down first before you can open it, and they do hold up really well in shipping, and then eventually for the day to day handling around the home. And last but not least, if you peel back the product label on the essential oil bottle, you’ll see an extended content label which is very unique! The extended content label gives information on dilution rates, recipes, sourcing info, etc! This is fantastic for the researchers and lovers of education among us who will surely devour this information. There are some really neat things about Aura Cacia as a choice of essential oil brand, including company structure, brand values, and essential oil education. 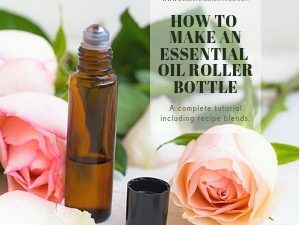 I really like that with each product ordered, you receive some pamphlet or instruction book that lists essential oils recipes and how to use them to best benefit you in your life. I also think Aura Cacia oils are attainable and affordable for many of us to give aromatherapy a try before committing hundreds of dollars to the topic. Some bottles are filled at 7.4 mL instead of the 10 mL bottles I see in lots of other brands, so just keep that in mind when comparing prices. As for quality, testing, sourcing, and ensuring purity, Aura Cacia checks all boxes and I would trust my purchase with them. I deducted a few stars points for the fact that the testing process at Aura Cacia is done internally only, and not sent out to a 3rd party testing lab for the purpose of validity. Test results are also not publicly available so the researchers amongst us don’t have that resource available. Other than that, it’s a stellar brand though and still ranking very high in my overall brand comparison. Let me know what you think in the comments section below 🙂 I look forward to chatting with you and answering any other questions you might have about the Aura Cacia essential oil brand. 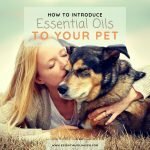 Previous Post: « Are Essential Oils Toxic to Dogs? Do your homework, not all brands are pure. 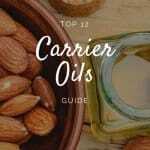 Fillers could be anything from carrier oil to chemicals. The FDA only requires 5% purity to be labeled organic. It all depends on what you want, but don’t trust just any EO if you plan on ingesting although it all ends up being absorbed by your cells somehow. Thanks for the information on Aura Cacia essential oils. 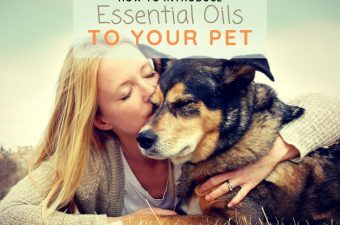 I’ve used essential oils for years, Now, I’m looking to expand my usage of the oils in my daily life. Because all essential oils aren’t harvested the same or are truly 100% of that oil. There are two types of Roman Chamomile Amazon sells, one that is 100% essential oil, the other is with jojoba oil. I’m looking for Aura Cacia’s equivalent of Thieve’s Oil. 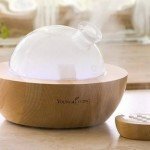 I want to purchase it at my local vitamin shoppe store, as I have a terrible cold, and all I want to do is sit on my couch under a diffuser! I found your review where you compare other brands to thieve’s oil, but you didn’t mention Aura Cacia’s equivalent. If you don’t recommend Aura Cacia’s equivalent, what do you recommend that I can go out and purchase at my local Vitamin Shoppe, Fresh Thyme Market, or even Trader Joe’s? I’m also willing to use your recipe to make my own oil. Their medieval mix is the equivalent.